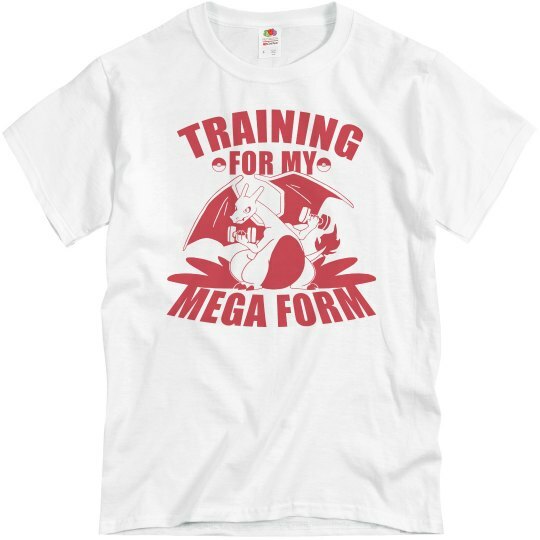 I go to the gym to do one thing, that is to train to be in my mega form. I will not be weak or even average. 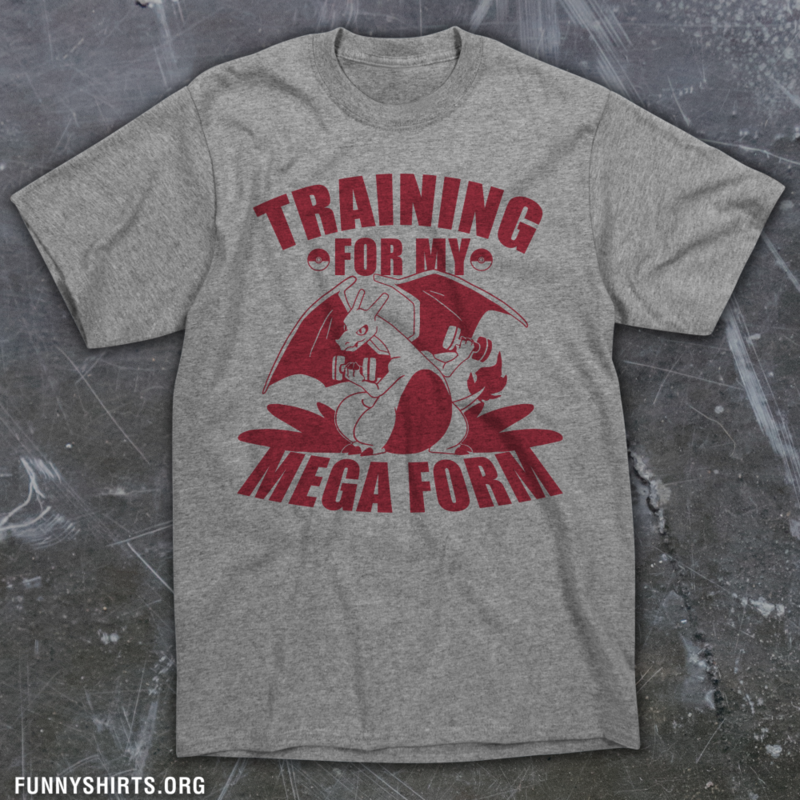 It's time to bulk up and get stronger with my favorite dragon-like pocket monster.